A story from one of Agape’s adaptation centers... Yana had a very rough childhood, and she has long suffered from loneliness and poor self-esteem. 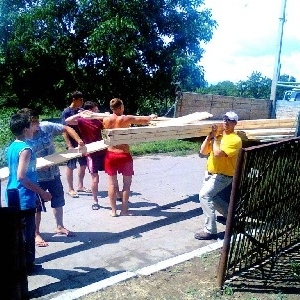 On August 25th 2013, Agape Ministry’s new Adaptation Center for Young Men in Krivoi Rog was up and running as the first teenage orphans moved in. Two orphanage graduates settled in to live with a Christian family there. Anton Dubrovsky and Sasha Korotky became a part of the Sukhovoy family. 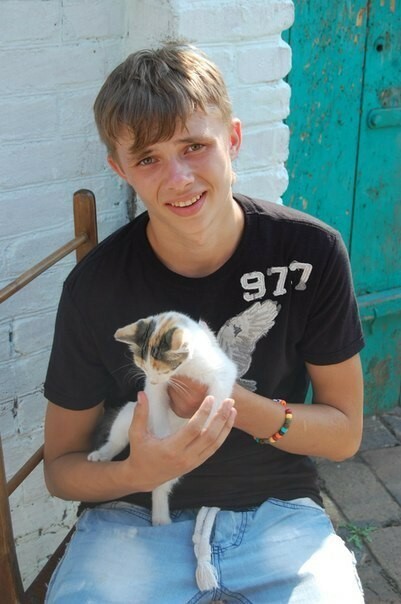 I, Dima Tedeyev, was born on September 11, 1995 in Orenburg, Russia. You will not lose your reward!